the Pretty and the practical! I have so many things I want to share with you - photos to inspire you, colours that will make your heart sing and the practical stuff too! Whether you are a novice or a seasoned painter, this section is full of great information, so grab a coffee and stay awhile! Take a peek at some great paint projects featuring Jennylyn's Tones for Tots. 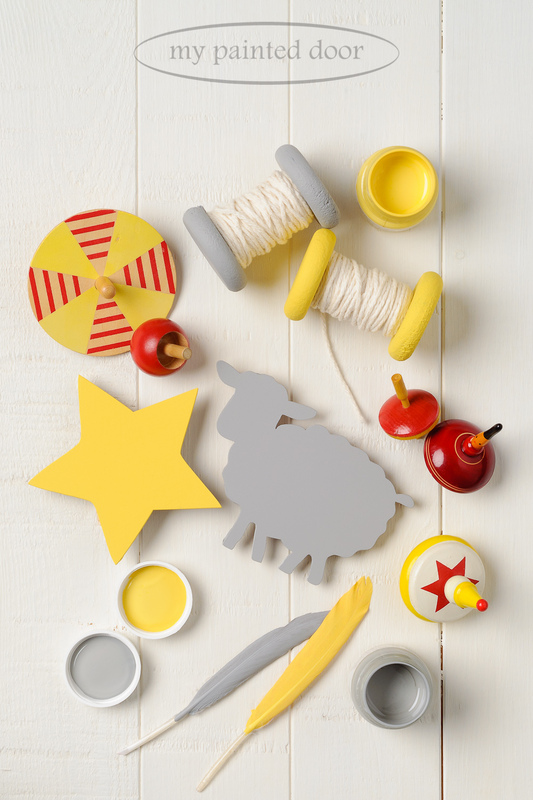 This collection of colours is not just for your little ones! Little Lamb is my bestselling grey! 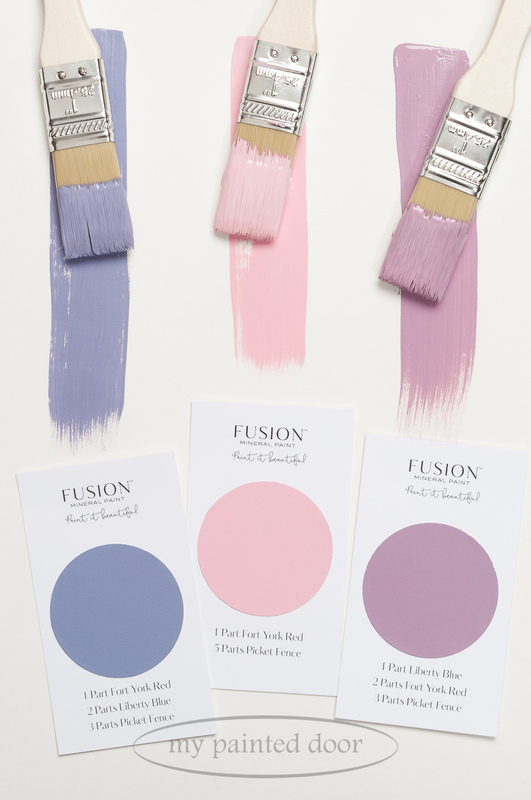 Fusion Mineral Paint is super easy to mix! We have over 30 recipes that you can use to create your own custom colours! the practical stuff - Great ways to learn! I'll keep you informed about the latest and greatest products and techniques using Fusion Mineral Paint! 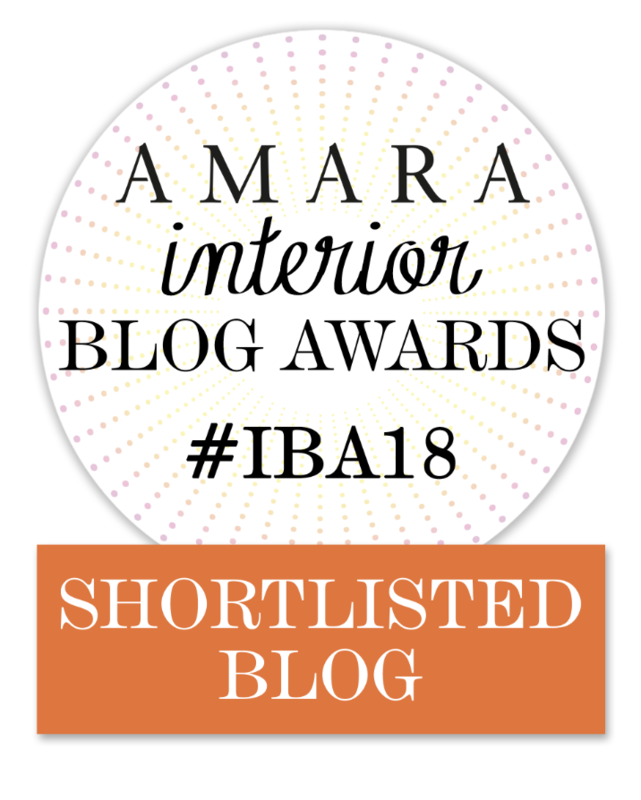 Of course I blog about other stuff too! Make sure to subscribe to my blog! Want to learn more about Fusion Mineral Paint? Jennylyn, the creator of Fusion Mineral Paint, has some very informative and fun videos to share with you. Follow me on Facebook! That's where my goofy personality really shines! This group is about 50,000 members strong! If you are looking for inspiration and ideas from painters from all over the world - this is the place to hang out! We share our projects painted with Fusion Mineral Paint and Miss Mustard Seed's and Homestead House Milk Paint. 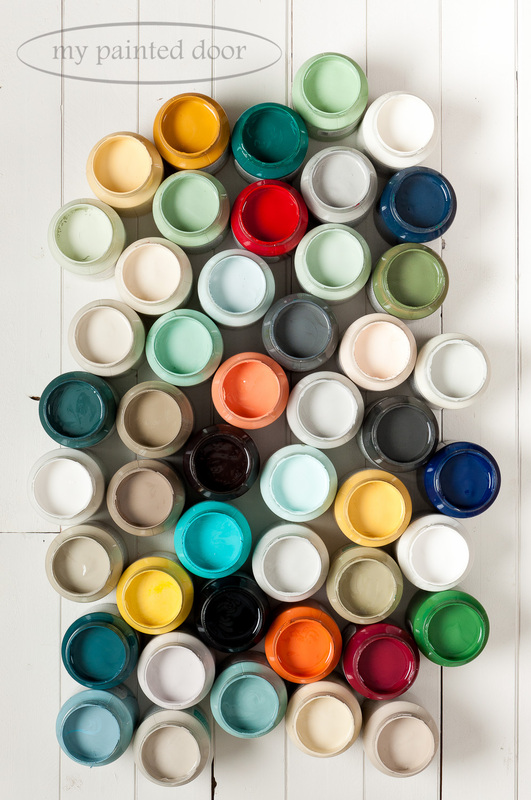 Do you need help choosing a Fusion Mineral Paint colour that is perfect for your home? These wonderful descriptions will help you choose your favourite! Want to know how much one bottle or tester size of Fusion Mineral Paint will cover? I think you will be amazed!